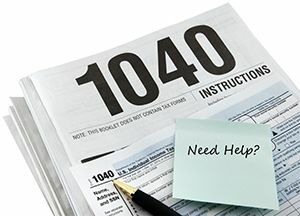 Free Income Tax Preparation will be offered for low income families beginning Tuesday, January 29th. This service will be available Tuesdays and Thursdays from 6-8 p.m. at the Helping Hand of Hope building located at 6796 South Wilson Road in Elizabethtown. If your household income was less than $55,884 in 2018, you may be eligible to receive the Earned Income Tax Credit. You will need to bring these items with you: (1) Picture ID of self and spouse, (2) Social Security cards or Individual Tax ID numbers for everyone on you tax return, (3) Income Documentation (W2's, etc. ), (4) Documentation for deductions and expenses (home mortgage interest, etc. ), (5) Documentation for tax credits (Child care receipts, etc.) (6) A copy of last year's income tax return, and (7) For direct deposit, documentation of personal bank accounts with bank routing numbers.